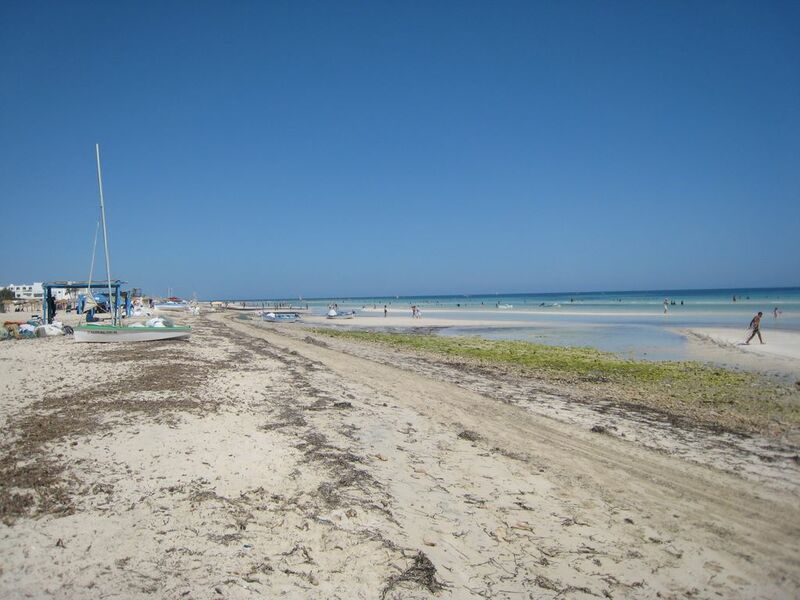 Riding in Djerba | Djerba: Info, Maps, Photos, Hotels, Attractions, Restaurants, Excursions, Walks at sea, Quad .. Riding is the technique of driving the horse or a pony, under the action of the man, at once art, leisure and sport! More and more this type of sport is growing and progressing around the world, if you are among the fans of this sport here you will find useful addresses for horseback riding in Djerba. What a pleasure to learn or perfect your level of riding in a quarry with a total view of the sea and palm trees in a superb climate, the paradise of the riders. ideal course for beginners and those with some experience. This course of discovery, during sessions 5 2 hours, you will learn the basics needed to ride. This course was developed for riders with a level of novices to experienced technical to consolidate and focus on weaknesses in 5 2 hours sessions.